The human body has an amazing ability to heal itself, however, sometimes this process is slowed down by complications arising from conditions like diabetes, poor circulation and infection. At AH Plastic Surgery, we offer the most advanced techniques and cutting-edge facilities for wound care. 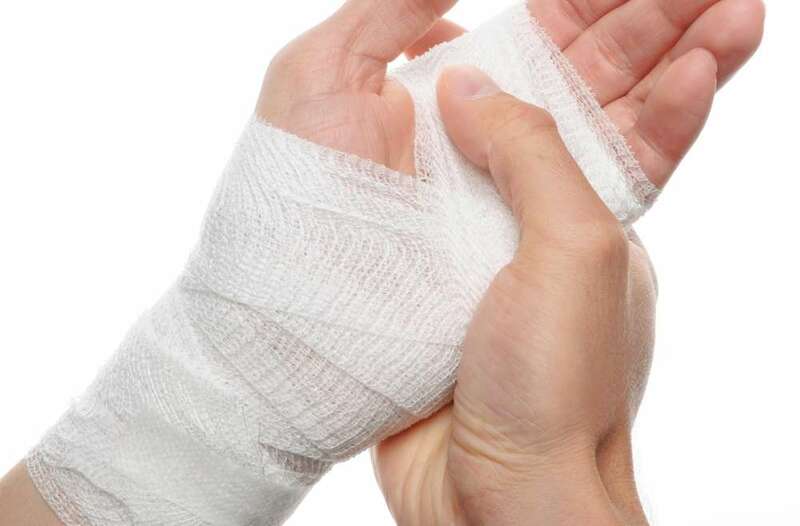 Our wound care experts have extensive experience with the most effective treatments for non-healing and chronic wounds. They evaluate your complete history and physical exam and develop an individualized treatment plan designed to heal the wound quickly. The plan may include multiple treatments and last for several weeks, until the wound begins to heal. Our wound care experts also work with each patient to develop an individualized and well-balanced diet plan to accelerate the healing process.